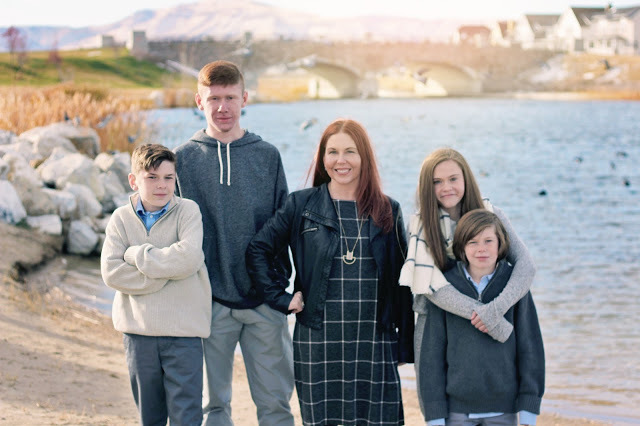 I'm Wendy Hyde, a busy Utah Interior Designer and mother to four wonderful children. For as long as I can remember I've loved interior design. Luckily, I had indulgent parents who let me basically do what my heart desired when it came to decorating my room. (We're talking purple walls here people.) And my dad even went so far as to build me custom furniture when I asked for it - now that's nurturing my design skills! Today, years later, my love of interior design has reached near obsession. When it comes to decorating a room, or picking finishes for a house, I simply can't get it out of my head. That's where this blog comes in because it allows me to share my ideas with you! A little bit about my blog: I started writing this blog as a creative outlet called The Shabby Nestclear back in 2008. And now it has evolved into my very own little corner of the world wide web where I share my love of home decor and DIY projects, with entertaining and a little bit of style thrown in for good measure. In 2011, The Shabby Nest was chosen by Country Living Magazineas the Best Decorating Blog of the year in their first annual Blue Ribbon Blogger Awards. My work has been featured in national magazines and on The Nate Berkus show and various local television programs. I'm excited to announce that my first book, Decorating for Real Life, was released on October 14, 2014 and is available for purchase here. One of my readers once told me that I have an eye for pretty. I like to believe that is true and I love to share with my readers how they too can make their homes a haven without breaking the bank! Thanks so much for sharing a little beauty and inspiration with the rest of us, Wendy. Your blog is like a favorite book...that doesn't have to be returned to the library and won't ever get lost between the car seats. Thanks.